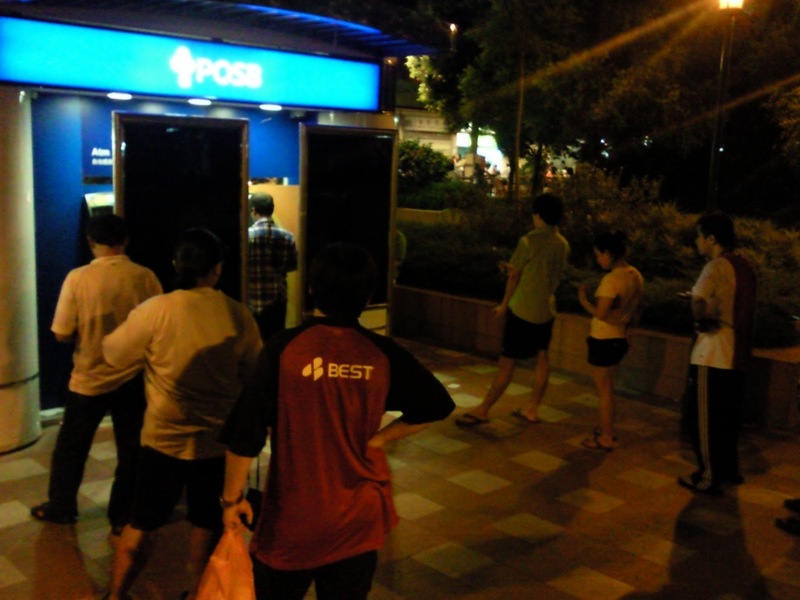 There are too many people using the Atms in Boon Lay. We usually see long queues at the machines in Boon Lay Food Village . either no money or its spoilt! Wasted my time in queuing for withdrawing money there! 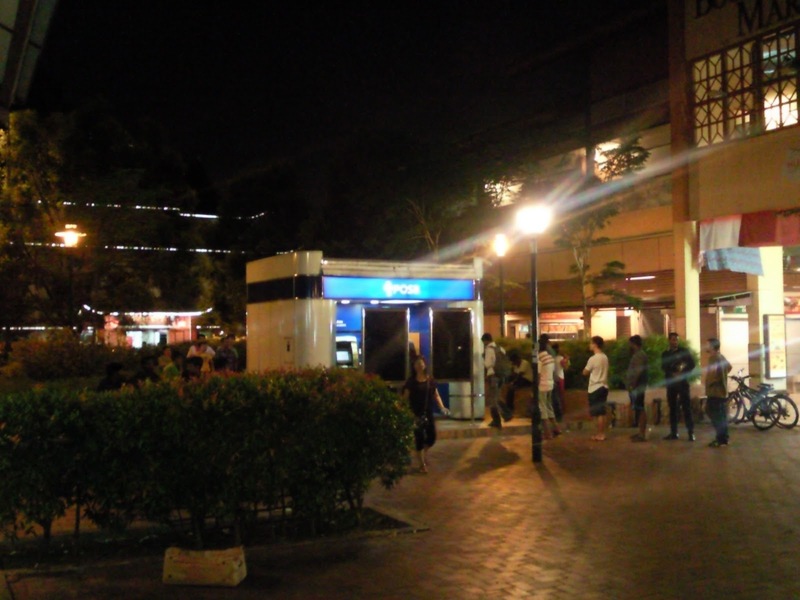 I and the residents in Boon Lay hope the relevant authorities can assist to solve this problem.